Flushing Hospital, before it was destroyed by fire. 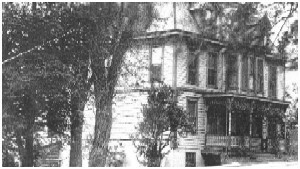 Dr. John A Hobson, a Stratton ancestor, became associated with the hospital in 1875, and gave many years of service to the community. 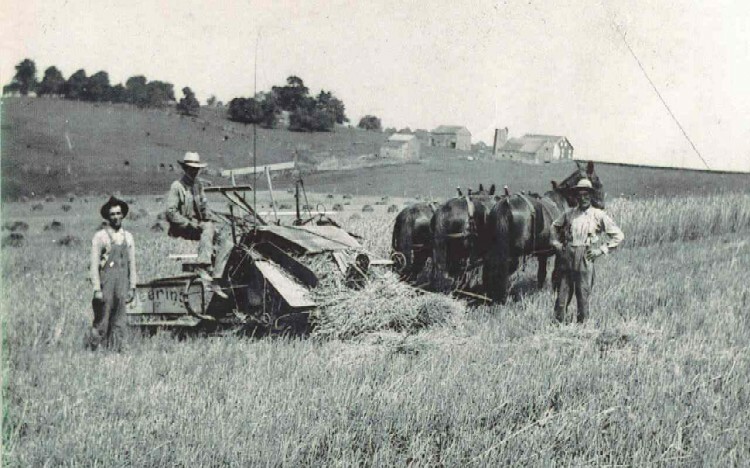 His sister was the wife of John Stratton, who built Stratton Mill; and the mother of George Stratton, who operated the mill for more than fifty years. 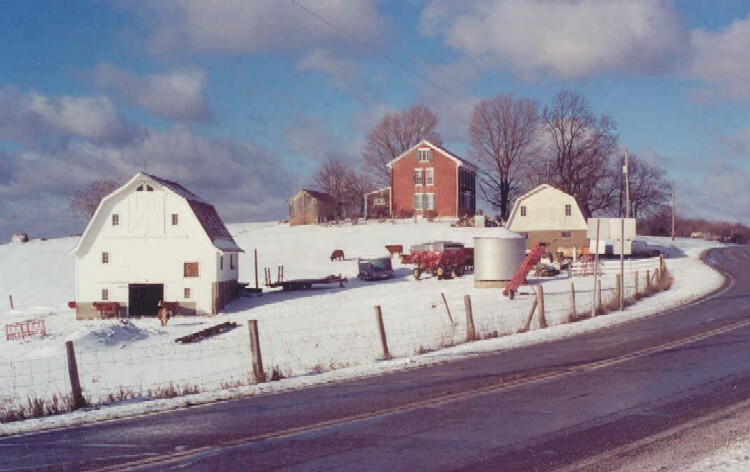 The Howell Farm - on the east edge of Flushing, Ohio, welcomes you as you approach town. 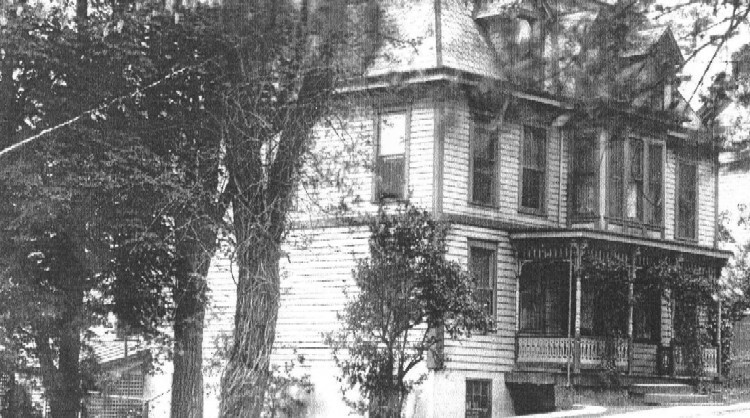 Note the historic brick home, which dates to the 1840s. 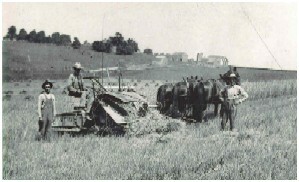 Working on the Howell Farm in 1910. 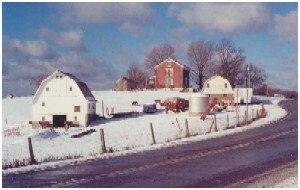 Note the barns and house in the background.